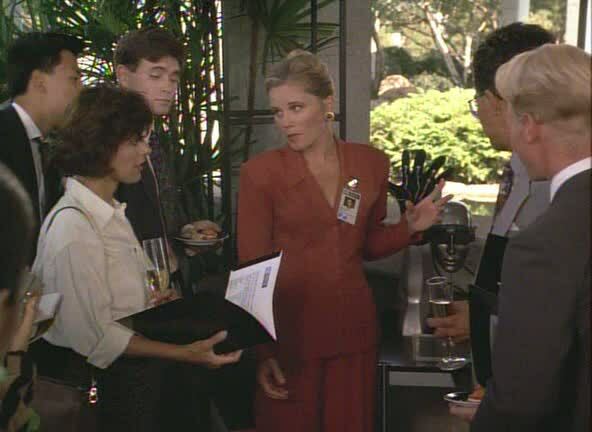 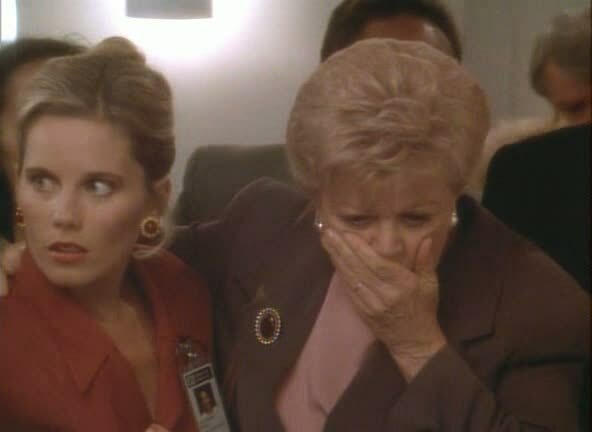 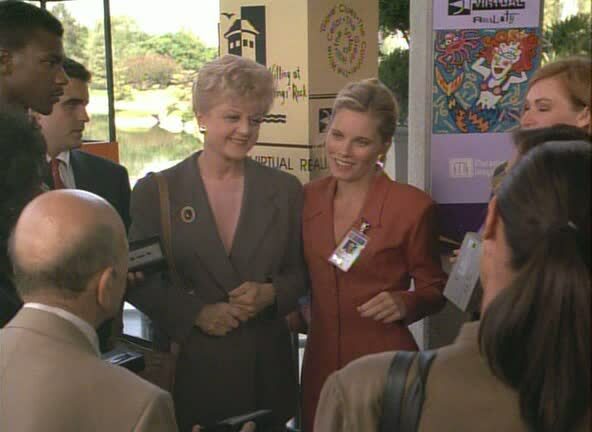 In 1988, Kate McNeil had appeared on an episode of Murder, She Wrote called 'Harbinger of Death' portraying Jessica Fletcher's (Angela Lansbury) niece. 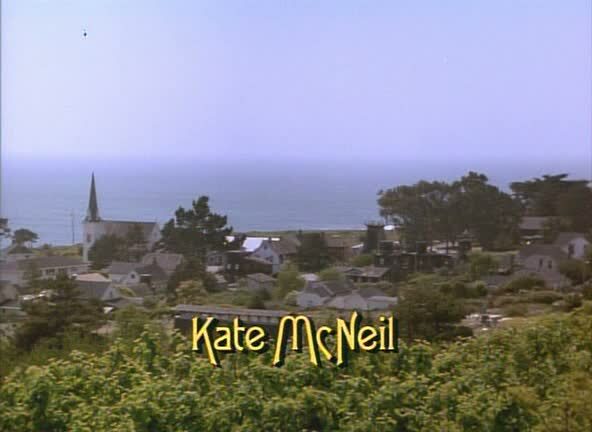 Five years later, Kate McNeil returned to do another episode of the show. 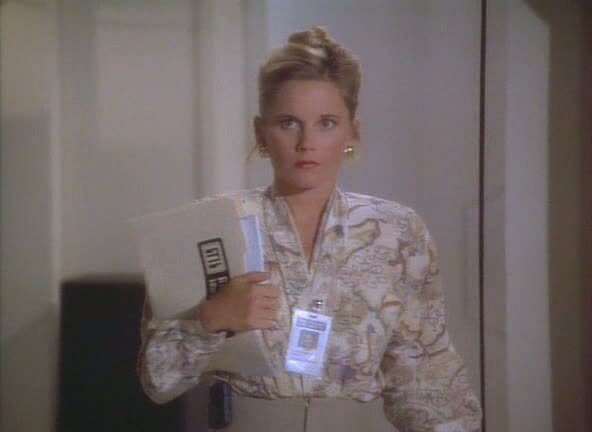 This time she was not playing Jessica Fletcher's niece, but instead an employee at a software development company. 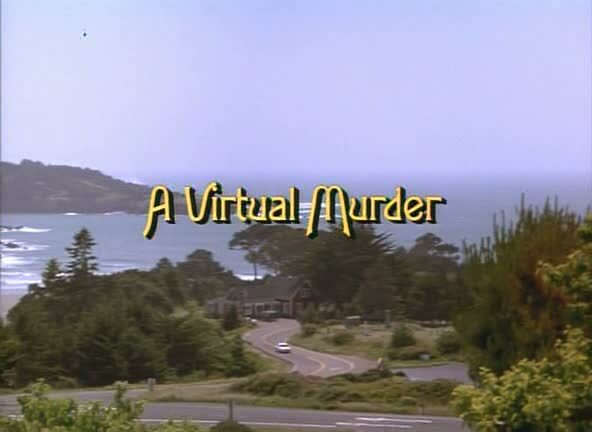 The 1993 episode, entitled 'A Virtual Murder', is about a murder which takes place at a software studio which is producing a virtual reality murder mystery game. 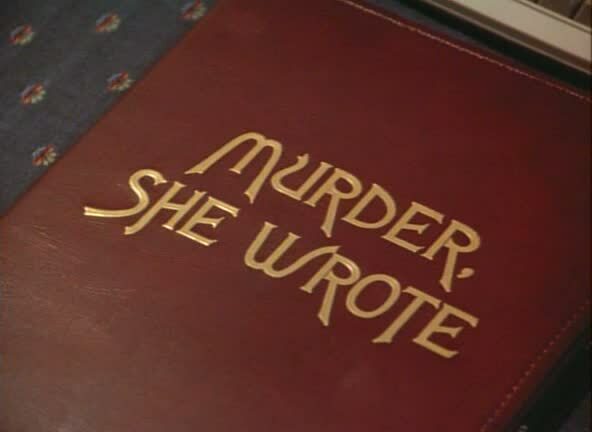 There are a number of other guest stars, including Phil Morris who had previously been Kate McNeil's co-star on WIOU.